PanelShop.com offers a wide range of services. 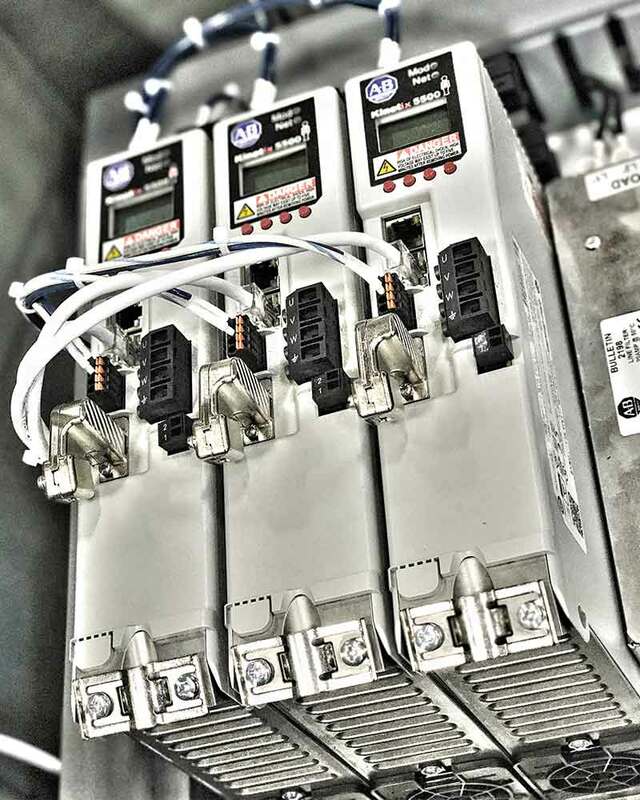 Continued support throughout the product life: customer owns all schematics, PLC programs, etc. If you need a custom design, PanelShop.com fulfills custom projects that require engineering expertise from initial design to final production. 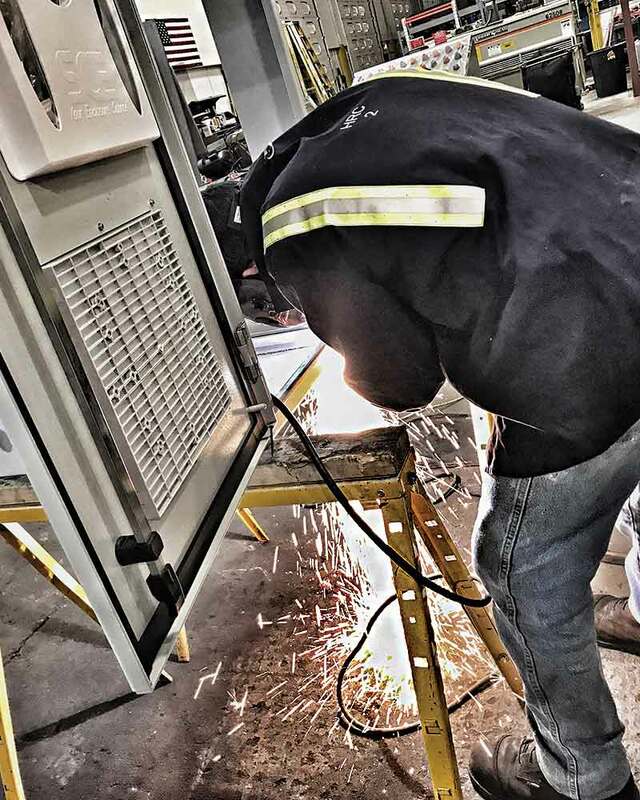 Whether you’re a manufacturing company, engineering firm, or OEM, having the capacity to build panels in-house doesn’t mean panel-building isn’t draining your resources. PanelShop.com delivers high quality panels so that you can focus on your core business. 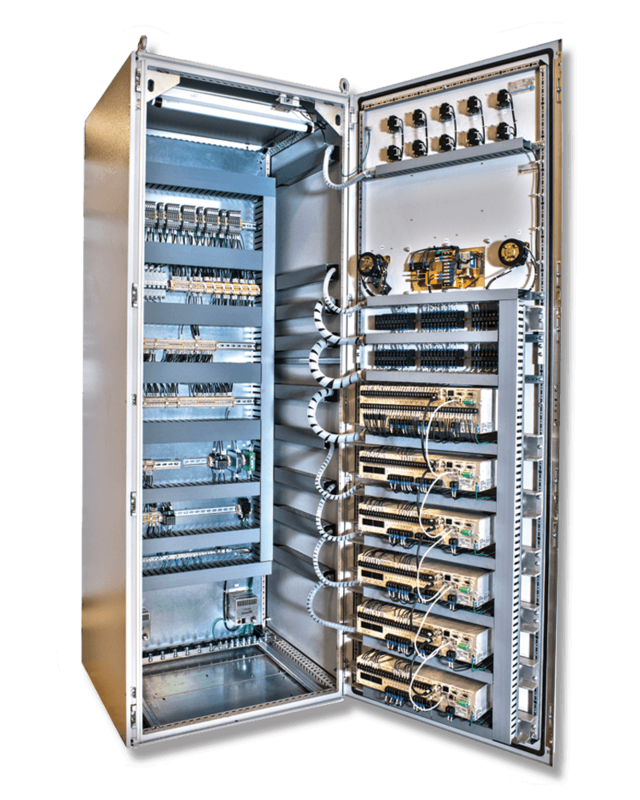 We solve engineering challenges and build panels so that you don’t have to. Find out what we’re capable of and submit your specs to get your quote within 48 hours. Support for your project is a priority at PanelShop.com. 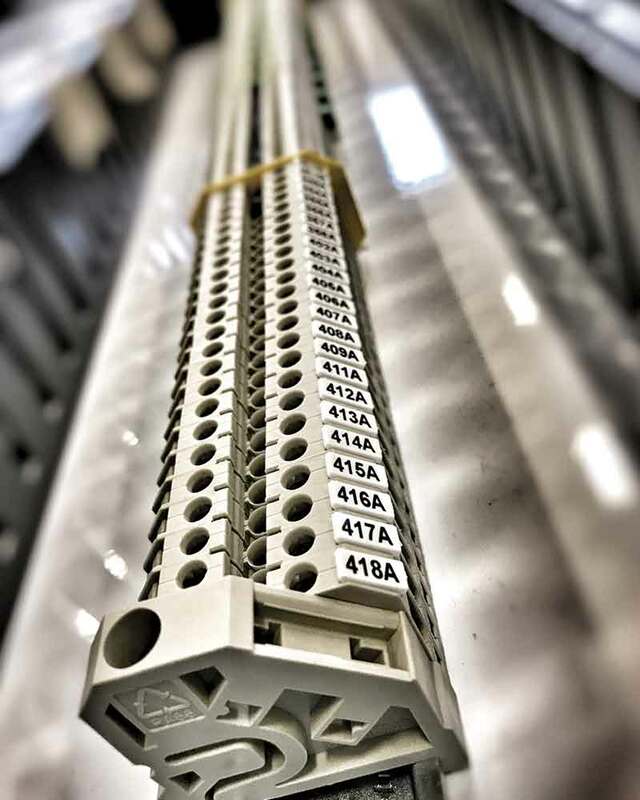 Through our product configurators, many of your support needs have already been addressed by implementing strong electrical engineering into your selections. We are proud and confident in stating that any configuration made on our site is verified by our engineers as correct and is electrically sound. For more specific support, and custom requests, users have access to numerous full-time Electrical Engineers with extensive experience covering dozens of industries and applications. Once a project is initiated, we encourage customers to visit in-person during production, adding reassurance and quality to control in the process. When travel isn’t feasible, PanelShop.com will gladly provide status updates, progress photographs, or any additional metrics to enhance customer confidence and satisfaction. Even after the purchase, users of PanelShop.com can expect superior support for their needs. 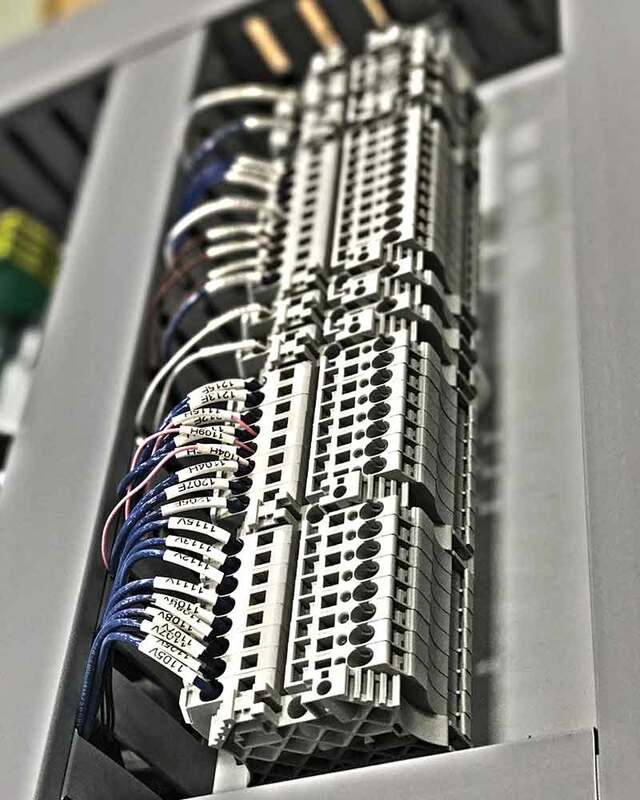 Whether troubleshooting over the phone or email, going on-site for commissioning or field service, our staff of Electrical Engineers, Assemblymen, Drive Specialists and Electricians know how crucial down time can be to a business’ bottom line. We strive to minimize downtime and have your operations resume promptly. Service after the sale is just as important to us as the service leading up to the sale.